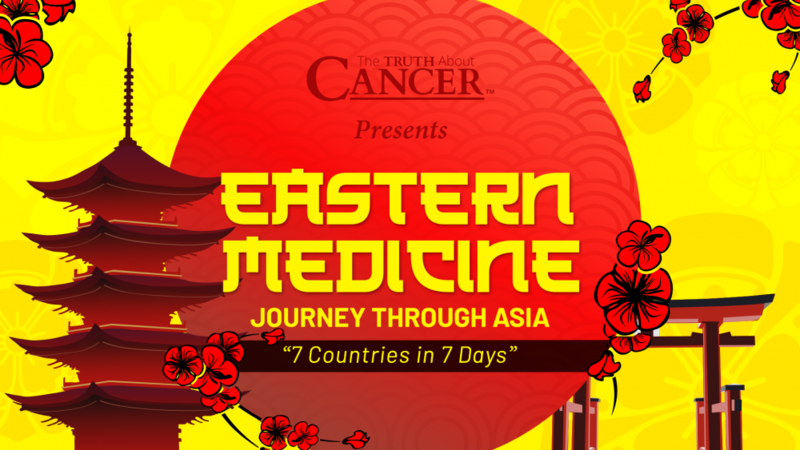 You are here: Home / Cancer Prevention / What Is Traditional Chinese Medicine (TCM)? Specific aspects of Chinese medicine have been found in ancient texts dating as far back as 1000 BC. In fact, the oldest textbook, “Yellow Emperor’s Inner Classic” (Huangdi Neijing), was written around 300 BC and is still in use in Chinese medicine today. It’s believed to contain information from even earlier texts, though older texts have not been found. In the 16th Century, during the Ming dynasty, physician Li Zhi Zen wrote an encyclopedia of herbal medicine in which he catalogued the actions and uses of many herbs that are still in use today. Similarly, his classic writings on pulse diagnosis is still being used by TCM practitioners. Over the centuries, various schools of thought and influences within and outside China have led to a rich and varied tradition of healing practices, which continues to the present day. During the last 150 years or so, Western conventional medicine began to be favored over TCM until the Communist revolution of 1949, which returned TCM to a position of favor. The fundamental underlying principle of TCM is Qi (pronounced as “chi”), loosely translated as “energy”. Qi is present throughout our body and in our surrounding environment. Qi is believed to flow through channels along the surface of the body known as meridians, plunging deep within to connect with internal organs. Along with Qi, blood and bodily fluids are also believed to play a very important role in maintaining health. Qi is constantly flowing because of a constant dynamic process between two equal poles known as Yin and Yang. These two poles are inseparable, interdependent, and represent the duality of our being. When either Yin or Yang becomes too much relative to the other, poor health is the outcome. Chinese medical practitioners believe that applying this knowledge in everyday life can help to maintain good health and wellbeing over one’s lifetime. Good health is maintained when the flow of Qi and blood is balanced and harmonious through the body. In fact, health is not just the absence of disease symptoms, but the vital presence of a dynamic state of well-being. If the flow of Qi and blood is inhibited, either due to a weakness in the flow or because the flow is blocked for some reason, poor health and disease occur. TCM uses multiple approaches to prevent and treat illness. Applying a variety of methods, customized to the needs and inclinations of the individual, is always preferable. Sometimes, a simple adjustment to diet and exercise is enough. If not, more powerful methods such as acupuncture and herbal medicine are available. Constitution – The strength of our energy; this is what we are born with. Our constitution can be strengthened by Qi gong, Tai Chi, meditation, prayer, and herbal therapy. Lifestyle – Our lifestyle affects our health. Long-term exposure to high stress levels and emotional disturbances have a major impact. Chinese medicine believes that how we react to the world around us is the root cause of our physical and mental problems. Getting enough rest and allowing our body to replenish itself is very important. Climate and Seasons – Our external environment influences both the exercise and the diet that is most suitable for us. People who live in rural areas are much more aware of the effect of climate on their lives than those of us who live in urban settings. 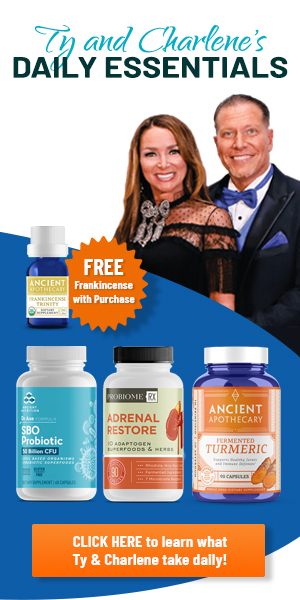 The time of year is also important regarding our health. As the amount of sun and temperature change, we should adapt both our diet and levels of activity. Physical Activity – We all need appropriate levels of physical activity and exercise along with suitable amounts of rest to keep ourselves healthy. Injury – Injuries are believed to cause localized obstructions to the flow of Qi and blood. If the injury is slight, only Qi is affected. In more severe instances, bleeding, pain, and swelling may occur. Poisons and Toxins – Consuming poisons, toxins, or spoiled or uncooked food can lead to health problems. #1. Meditation and Prayer – This is considered to be the most important aspect of Chinese medicine. An ancient text from the Han dynasty states that it is most important to nourish the spirit, and it is only of secondary importance to nourish the body. The Tibetans put it another way: “The mind is King.” They believe that the mind is the key to good health. Indeed, meditation, prayer, and visualization exercises have been shown to have a powerful healing effect on our health, likely by improving our emotional and mental wellbeing. Although there are many meditation and prayer practices, the ultimate goal is stated to be the realization of our unity with each other and the universe, awareness of our true nature, and the development of our ability to be increasingly wise and compassionate. #2. Acupuncture and Moxibustion – These are fairly well-known approaches, in which fine needles are used to painlessly pierce the skin at specific points. Acupuncture needles and their manipulation by an acupuncturist are meant to strengthen and balance the Qi. Once an acupuncture needle is inserted into the skin, Qi is believed to start arriving at the needle – a sensation known as De Qi. Needles are usually left in place for about 15 minutes or so. In general, the longer the needles are left in, the stronger the treatment is believed to be. Positive results have also been seen for various psychogenic disorders in several randomized clinical trials. A psychogenic illness is any physical illness believed to arise from emotional or mental stressors, or because of underlying psychological or psychiatric disorders. Moxibustion is the practice of burning moxa (a dried herb known as mugwort) above specific points on the body to improve energy flow and relieve pain. Some practitioners burn moxa on acupuncture needles to direct warming energy straight to a particular point. #3. Chinese Herbal Medicine – In the Chinese tradition, herbs may include plants, minerals, shells, animals, and insects. These are given to patients to manipulate and rebalance their energies – Qi and blood. Each herb is believed to have a particular energy, which – when properly matched to the energy of the patient – can restore health. Examples of herbs used in Chinese medicine for treating ailments such as cancer include cannabis, which has been cultivated in Asia for millennia and has been continually documented in TCM for approximately 1,800 years. #4. Chinese Massage – The oldest surviving reference to massage occurs in the “Yellow Emperor’s Inner Classic” (Huangdi Neijing), which mentions 12 different massage techniques and their clinical applications. In those days, massage was simply referred to as An Mo, or “pressing and rubbing”. Application of customized herbal ointments to specific areas of the body or even specific points to treat specific illnesses was a common practice. Currently, An Mo refers to the massage done for gentle relaxation, release of tension, and improved wellbeing and immunity. An Mo is also used to treat many common complaints. In China, children receive An Mo massage from an early age. On the other hand, Tui Na refers exclusively to professional, clinical massage therapy practiced by trained, licensed Chinese doctors after a formal medical diagnosis. Some Tui Na techniques are considered to be extremely difficult and usually take many years to master. #5. Diet – How we prepare, cook, and eat our food is intimately linked to our health and wellbeing. According to traditional Chinese medicine, the energy content of food is just as important as the food itself. The intrinsic Qi of each food, as well as its preparation and cooking are key factors influencing our health. Of course, in our modern world, we must also take into account the agricultural practices, processing, and distribution methods that bring our food to our plates. As contacts grew within neighboring countries like Japan, Korea, and Vietnam, TCM began to spread outwards from China. 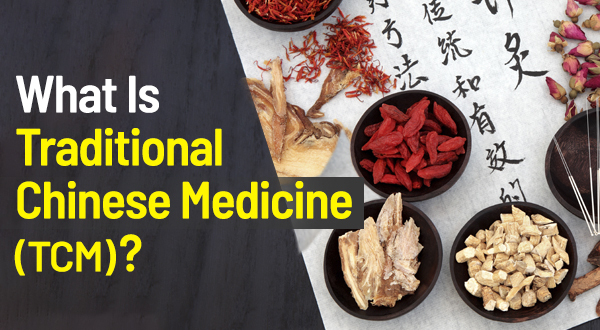 Native systems of medicine in these countries were influenced and enriched by TCM and, as a result, the methods of medicine being practiced are unique to each country. Despite these differences, each is heavily influenced and based upon the fundamental principles of traditional Chinese medicine. 3. Acupuncture therapy: mechanism of action, efficacy, and safety: a potential intervention for psychogenic disorders? thank you Ty and Charlene for your dedication!